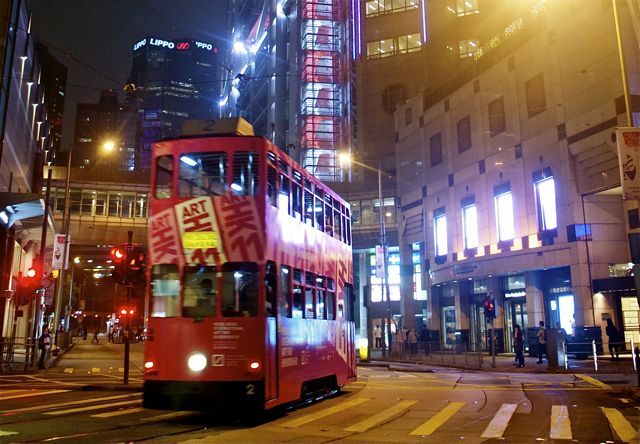 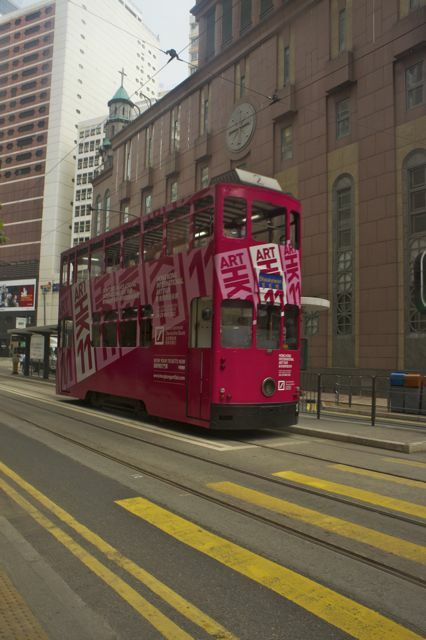 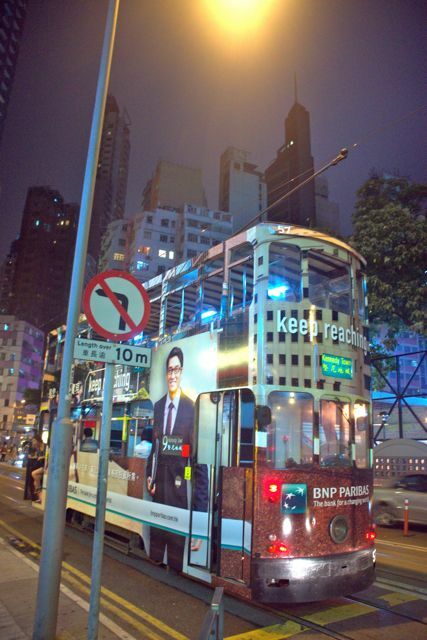 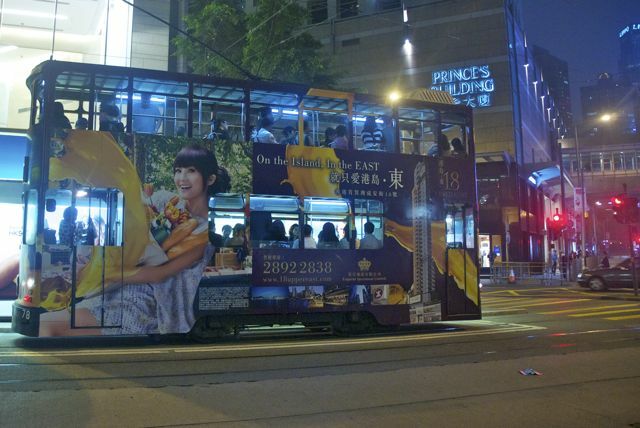 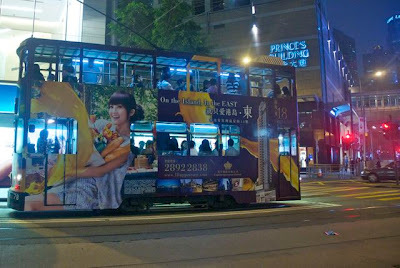 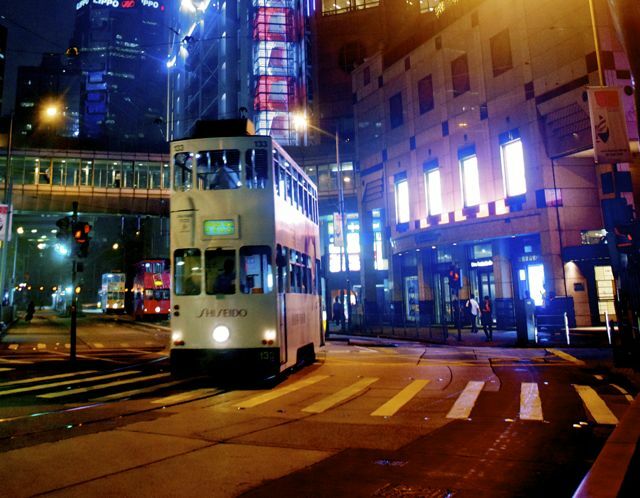 During her assignment in Hong Kong, one of the queens stayed at Johnston Road and as she steps out of her apartment building, there is a stop for the Hong Kong trams. This allowed her to explore Hong Kong using this form of transportation which had been there since 1898. Manila had trams pre-war. 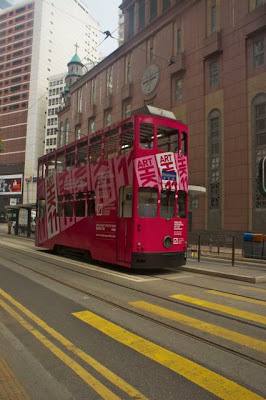 Now - we no longer have any traces of the trams - not even the tracks. 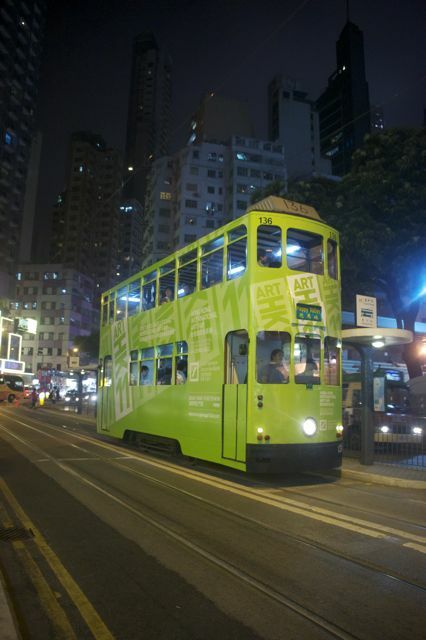 I took a lot of pictures of the trams. 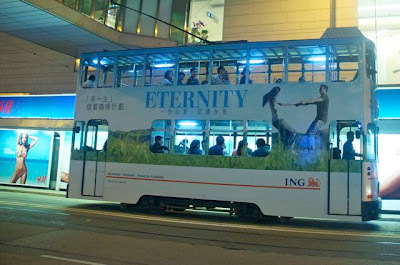 They are good photo subjects. They are colorful and interesting. In fact, they remind me of the Jeepneys in Manila. 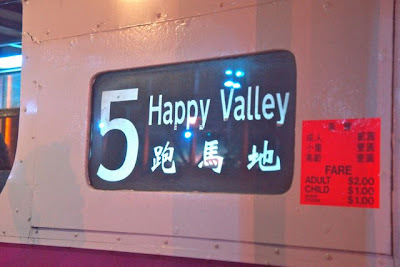 However - I think they are better because they have to run on tracks ( which means they can't drive crazy like the Jeepneys ).